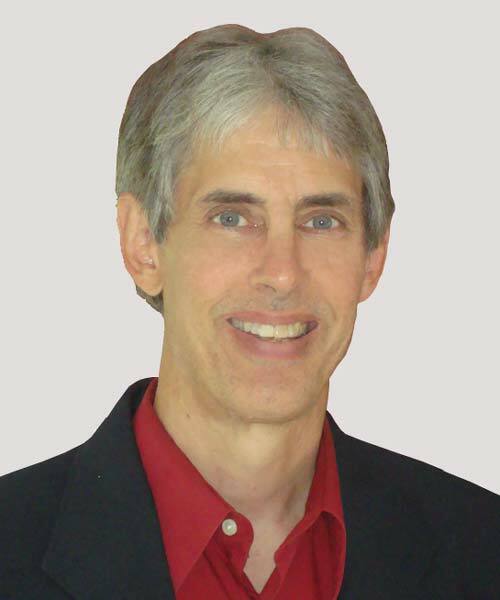 Dr. Joseph Peck, aka THE Time Doctor and The Connector, is a physician, author, international speaker, creative marketing and communication strategist, and 30-60-100 Dream Coach. His passion is creating a movement Empowering Dreams of millions of people globally through coaching, journaling, and life-changing webinars. His gift is connecting people, ideas, and resources in Christ for creative miracles. 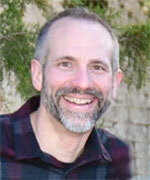 Dr. Peck is a master at assembling and facilitating high performance dream teams (mastermind groups). He communicates weekly with groups of business and thought leaders around the world. 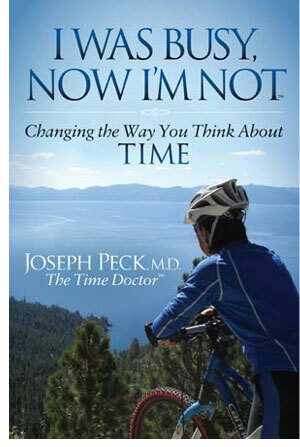 Dr. Peck has authored several books, including “I Was Busy Now I’m Not: Changing the Way You Think about Time”. With a strong gift for creating systems, Jeffrey Thompson combines administrative and team building skills with a pastoral heart. Jeffrey is an ordained minister through God Encounters Ministries and carries a passion for prophetic ministry and the fire of God. He and his wife Brooke have six children: Jonathan, Katherine, David, Grace, Timothy & MaryAnna. Rachel is a communication and strategy professional specializing in project, corporate, and volunteer management and training. She has a passion for effective messaging and empowering people to pursue their greatest potential. She combines these gifts and passions to develop and train impactful leaders. Melodie graduated from Jacksonville Theological Seminary with a Bachelor’s degree in Christian Counseling, Associates Degree in Liberal Arts and Sciences and Health Education. She has leadership skills and creative gifts that exemplify her character. Melodie is passionate about working with people on a global scale and has founded The Prophetic Chambers. 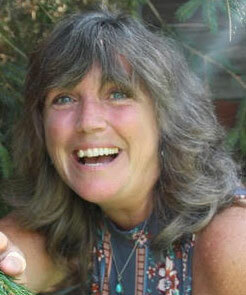 She encourages God’s Kingdom to expand on the earth through E2000’s life changing webinars and dream teams. Laura Nieminen is gifted in administration as well as recognizing and seeing the patterns involved in a process – then improving that process so that it is easy to duplicate. Seeing those patterns is crucial to understanding how an organization works. Those skills allow her to aid the process of continued organizational growth and planning for succession. She holds an M.S. 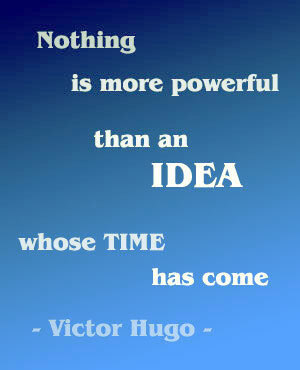 in Industrial-Organizational Psychology. Her passion is to educate, encourage, and strategize to build legacy through succession planning for leaders, pastors, and entrepreneurs. Michael Oswald is a cofounder and managing partner of InnovaCounsel, LLP, providing a new breed of innovative legal services. 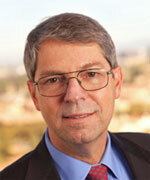 Michael is an attorney with over 25 years of in-house corporate legal and management experience. His broad range of experience spans aerospace, construction consulting and technology, and he has counseled on a wide variety of general business, government contracts, commercial contracts, employment matters, litigation, mergers and acquisitions and corporate compliance and governance. Michael most recently served as Vice President and General Counsel of SRS Labs, Inc., a publicly traded developer and licensor of audio and voice technologies. He previously acted as Vice President and General Counsel of Lantronix, Inc., a publicly traded provider of computer networking technologies. Prior to his public company experience, Michael was General Counsel and Chief Administrative Officer at NowDocs, Inc., and General Counsel at Acuity Corp. He held several management positions at SEMATECH, a semiconductor industry research and development consortium. He has also served as Assistant General Counsel to a government construction contracts consulting firm and a Subcontract Administrator at Lockheed and Ford Aerospace. He has served as Adjunct Professor of Law at Western State University College of Law, where he taught business law courses, and also served as Assistant Director of the school’s Business Law Center. Michael also serves on the Board of Directors of the Southern California Chapter of the Association of Corporate Counsel – America (ACCA). 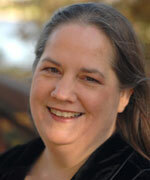 Katherine Haag has a strong gift of administration and many diverse work experiences. Helps with pre and post-production for live global broadcasts, including creating professional PowerPoints, editing videos, etc.